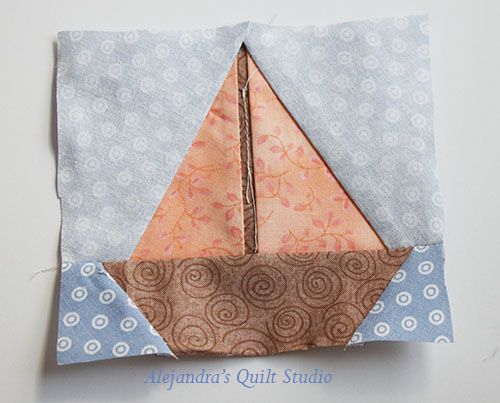 I’m sure you love patchwork quilts, and I’m also sure you love free paper piecing patterns to make your new quilt. And who doesn’t?, to make a patchwork quilt is to have one of the greatest hobby anyone can have, and we are so lucky quilters are so generous and love to share their new patters with other quilters, and I love to be part of it, today I want to share with you four free paper piecing patterns so you can make your next quilt with them. I’m back in Canada, and today it’s Canada Day, so many good reasons to celebrate it! 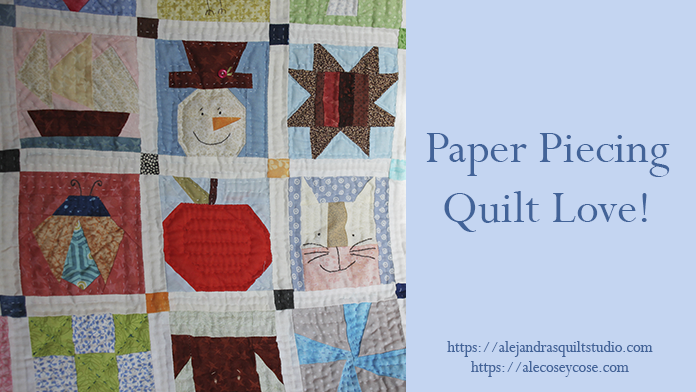 I’m ready to start thinking and planning my new quilt, I don’t know yet how big will it be, but while I work on my next quilt, I would like to share with you these four free paper piecing patterns. They are not new, I shared before in one blog I had, but for some technical issues I shut it down to open this blog, when I shut it down all those free patterns are no longer easy for you to find, so I don’t want that happens, so you can find them here, they’re free for you to down load and to work with them for your next project. These blocks are part of a big quilt I’m still working on, I started it two years ago, and I took a bread to work on a couple of quilts, both quilts are finished now, Four Seasons quilt and Blue stars quilt. Will this paper piecing be my next UFO? So, I will be working again on this quilt before it turns into my next UFO!! I will be working no more 5 x 5 inches blocks!! Many quilters love it and many quilters hate it!! I used to be on the second group, I think the first time I tried it out, I didn’t like it, for many reasons, and here I am, working on a big quilt with little tiny blocks and each block will be different!! So I will share with you some “Pros” and some “Cons” of paper piecing. “Cons”… I need to say, these cons are just from my point of view, you may not think the same way, and you may love this technic. Every block needs more time to make it. It takes a lot of time to take out all the paper from the back on each block. It takes more fabric to make a block. I always get so many tiny pieces of fabric and each one of them has its own shape. “Pros” to work with paper piecing. Every block once you finish it, it’s perfect. You can make lots and lots of the same block and every block will be perfect and same size. You can make a block with little tiny pieces and it will be perfect. And the list of “pros” could go on and on, I will love to know your “pros”, you can write them on a comment. So here you can look at these four blocks you can download today. This time I made a PDF file for you, once you download it you can print it out, if you are working on your next project, to save some ink, just cut the pattern and make as many copies of it as blocks you will need. No need to print the full page with photos and writing. I hope you like these paper piecing free patterns and make your next quilting project with them. 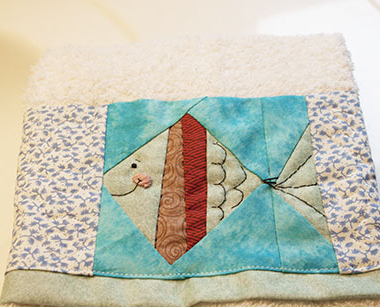 You can follow me on my Facebook Fans Page to get the latest of my quilting work. You can subscribe to my News Letter now, you can find it on the side bar. 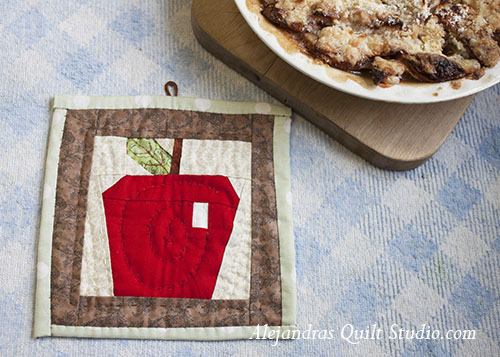 You can Pin this banner so you can find and download these four free paper piecing patterns for your next quilt. 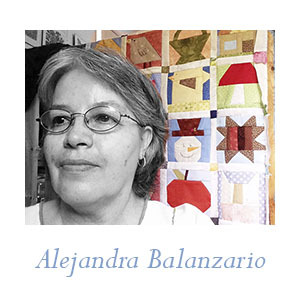 ← How Much Does Cost To Make A Quilt? Thank you for sharing from Caledon Ontario! I thank you Marcia, so nice to meet you here! 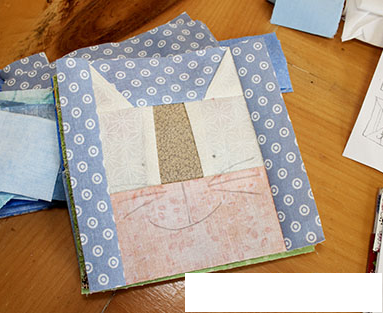 Looks like an excellent way to use up scraps!